"The XTZ 99.36 FLR represents astonishing high-end-value with tunability and silky smooth dynamics." So how is it distinguished from other speakers in this price bracket? Tri-wire and tri-amp options - drive the bass separately! High end Fountek Ribbon tweeter for a sweet top end. 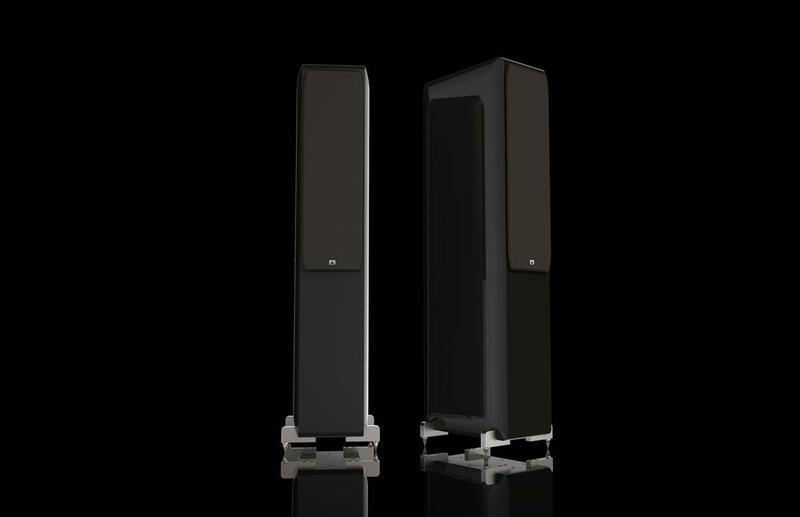 When the XTZ 99.36 was constructed the resulting quality of the loudspeaker had a greater importance than the cost. Still, XTZ claim that with the right skills and production volume, it is possible to obtain true High End quality without ending up with a price so high that only a few people can afford. The 99.36 is a three way construction with internal crossover filter. The cabinet is built using a narrow front - not only an aestetically neat shape, but also an advantage from an acoustic point of view as it provides a stable construction to keep resonances to a minimum. XTZ have have used 25 mm MDF with several internal stability bars to obtain top stability. 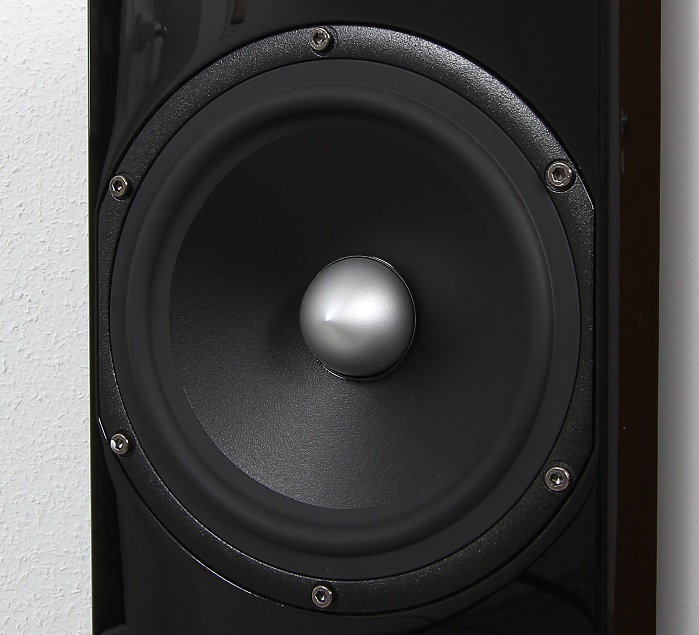 The midrange and woofers use separate chambers. 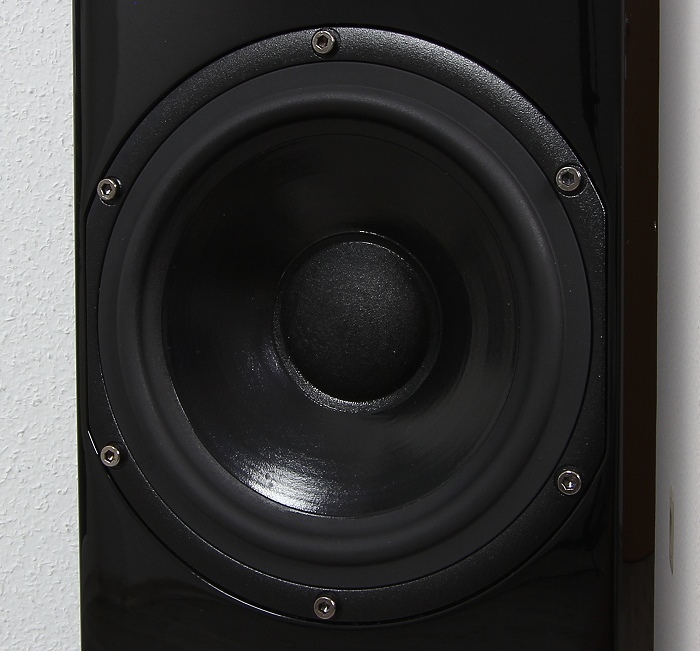 This way, they have been able to optimize the chamber volumes for the midrange and bass drivers. Also, the midrange driver can operate without any interference from the woofer. This high-quality drivers from the "Excel" production series brings an elegant, lightweight magnesium cone and measures 18 cm. Not only very light but also very stiff, this membrane, which means that only small masses have to be moved, but a precise deflection even under high loads is also made possible by the high rigidity of the material. 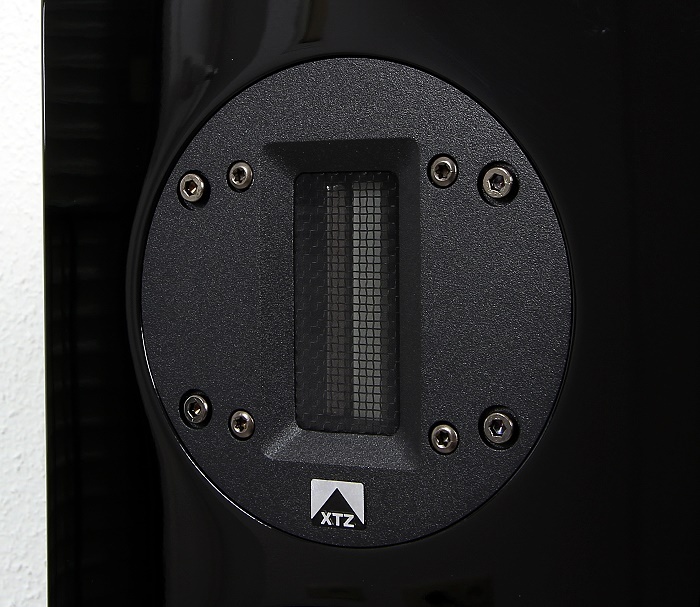 The first-class rubber surround helps to reduce resonances effectively. The basket is made of cast aluminum, it is flow-optimized and non-magnetic. Of course, no lack of the bass / midrange and a strong magnet system. The short-circuit ring made of solid copper, in front and behind the pole plate, the distortion is down further. The bass driver is also a Seas unit, but a classic coated paper type, well known for its performance at a very good price/performance ratio. The coated paper membrane is very light, yet rigid with a minimum of resonances and a controlled roll off. The rubber suspension ensures that edge resonances are suppressed. The cast basket is a high flow type with very good precision. The construction is very stable and completely non magnetic to obtain high effiency. 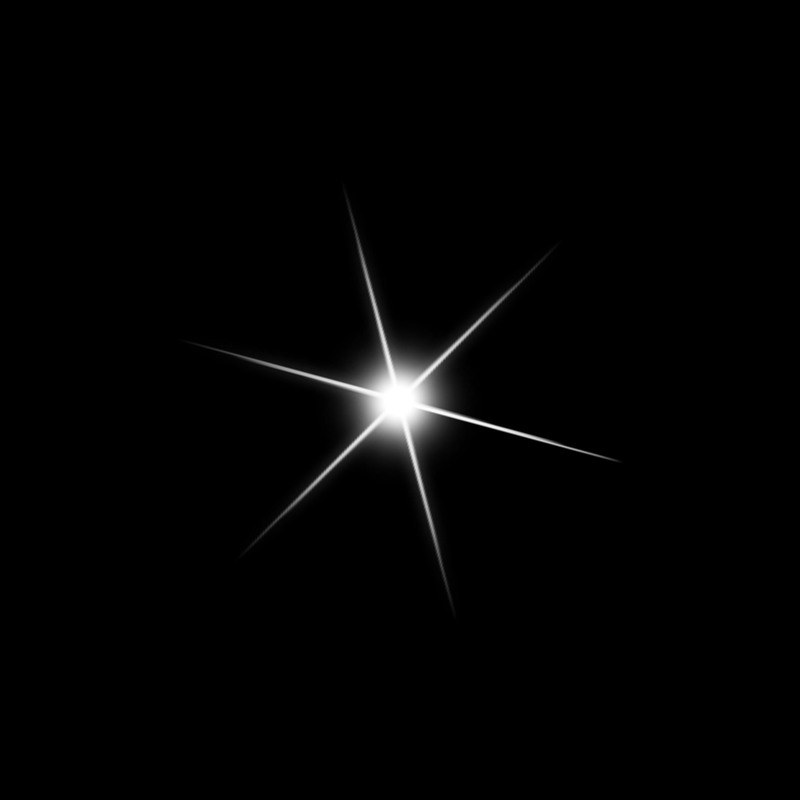 A powerful magnet paired with the light cone provides good transient response. 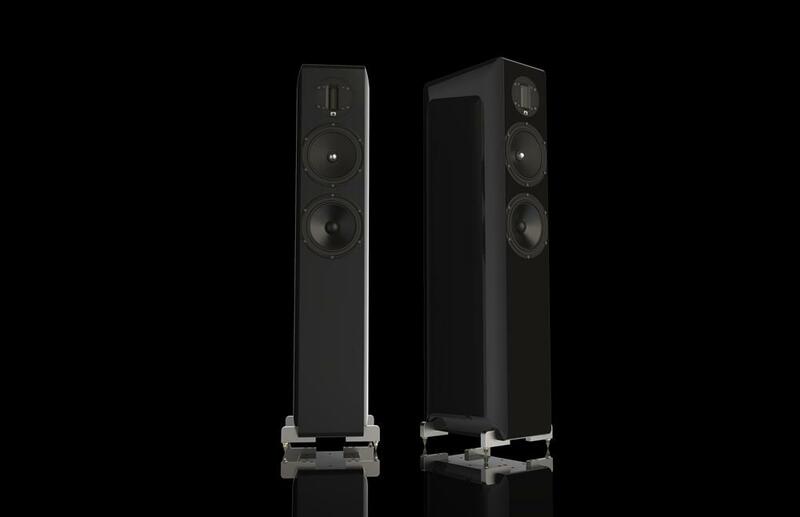 There are tuning options included to enable you to adjust the tweeter/bass level to match your listening room and preferences. The tri-wiring connectors are goldplated and you can connect to the amplifier with double cables (bi-wiring), or connect to two amplifiers (bi-amping) for further improving the sound. This would need active filters. 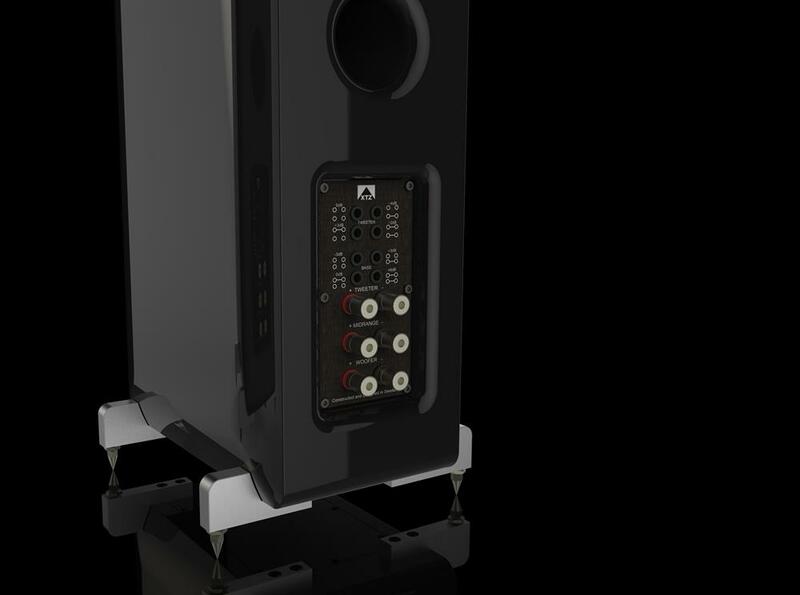 With the plugs inserted the speaker operates as a sealed construction.